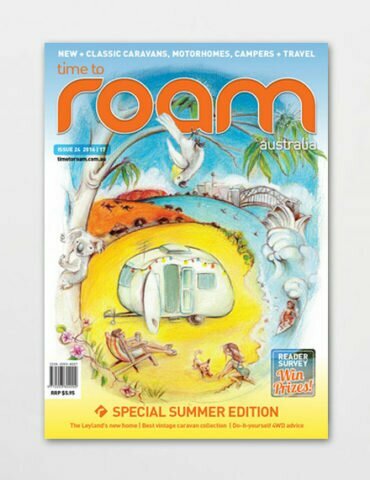 Time to Roam welcomes contributions from our readers. We also welcome photos, stories as well as letter to the editor. and we will reply to your enquiry asap.